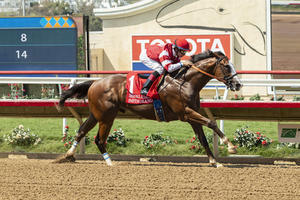 Ron Lombardi’s Mr. Amore Stables finally earned their first Grade 1 victory thanks to one of their own. Homebred Firenze Fire scored in the 2017 Champagne Stakes to upset his rivals as a longshot, and this isn’t the first time he’s done that. Firenze Fire is sired by Poseidon’s Warrior, who won the 2012 Alfred G. Vanderbilt Handicap and placed 14th in the 2012 Breeders’ Cup Sprint. His dam, My Every Wish, never found great success as a competitor and was even less productive as a broodmare. 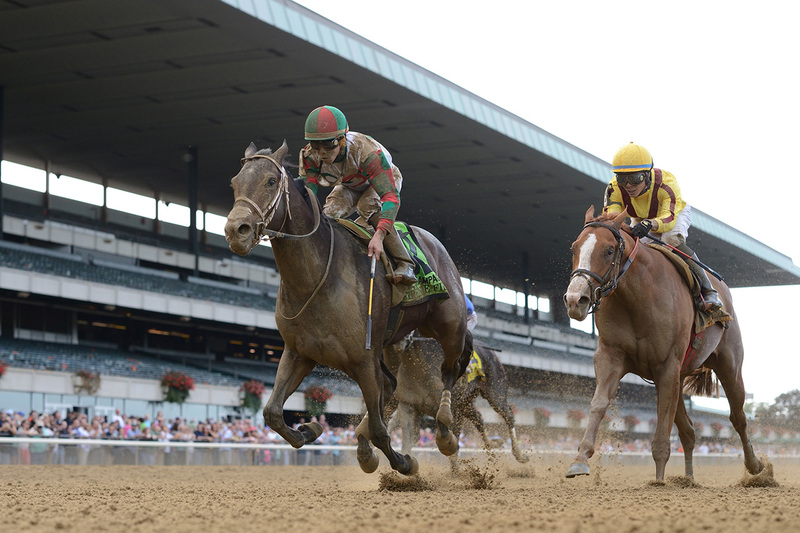 Eventually, Lombardi and trainer Jon Servis decided to give her another go and Firenze Fire arrived. 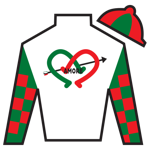 Making his debut in June 2017 at a Monmouth maiden special weight, Firenze Fire crossed the wire first while covering 5 furlongs in :58.37. That win wasn’t enough to get him noticed by the oddsmakers, who slapped him with 11/1 odds to win the 2017 Sanford. He upset Free Drop Billy, a highly touted 3/1 favorite, and 7/2 second choice Baffin to sprint through 6 furlongs in 1:11.50. Gaining a modicum of respect, Firenze Fire entered the 2017 Hopeful as an 8/1 outside shot against a very strong field. He would fall fourth against Sporting Chance (5/1), Free Drop Billy (3/1) and Givemeaminit (6/1) in an extremely tight finish that showed off both his tenacity and determination against top level competition. 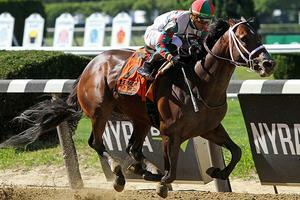 Unfazed by the result, Lombardi and trainer Jon Servis sent Firenze Fire to the Champagne Stakes. 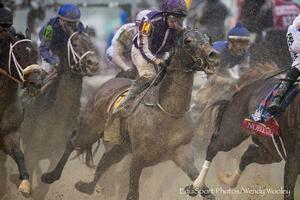 Good Magic would go off as the 4/1 favorite, while Hazit and Honorable Treasure were given 5/1 odds as co-second choices. Also in the mix were Enticed at 7/1 and Kowboy Karma at 8/1. For his part, Firenze Fire went off at 11/1. 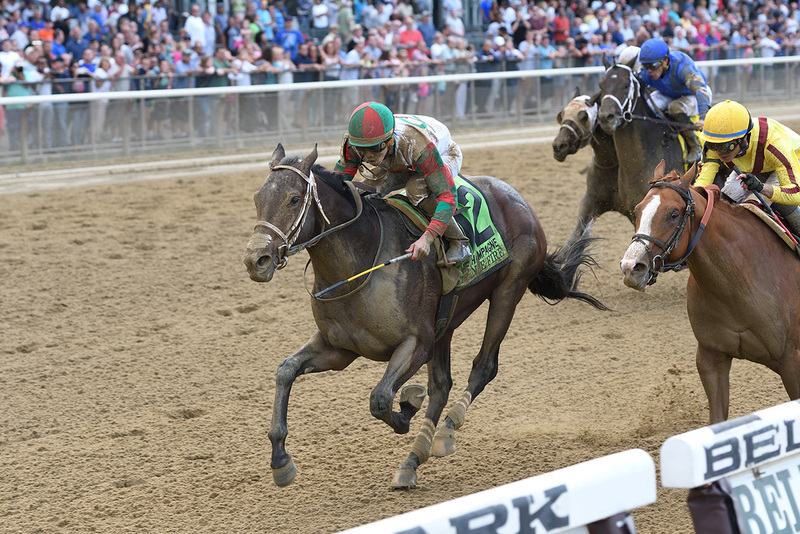 The race unfolded with Firenze Fire well behind in second-last, but by the top of the final corner, the Servis trained upstart bolted down the backstretch to surpass Good Magic and score in the Champagne Stakes as a longshot. Ending the 2017 2-year-old campaign for Firenze Fire was a 7th place finish in a talented Breeders' Cup Juvenile. 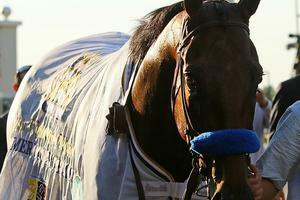 For 2018, he would run in 4 Road to the Kentucky Derby prep races. A win in the Jerome Stakes at Aqueduct in January would be followed by a 2nd at Aqueduct in the Withers Stakes and back-to-back 4th place efforts in the Gotham Stakes and Wood Memorial Stakes.